The founding father of Saudi Kingdom, King Abdullah bin Abdulaziz has died. He passed away at 1:00am Friday (2200 GMT). He has been replaced by his half brother, Prince Muqrin. This was made known by the OPEC-kingpin’s royal court in a press statement. 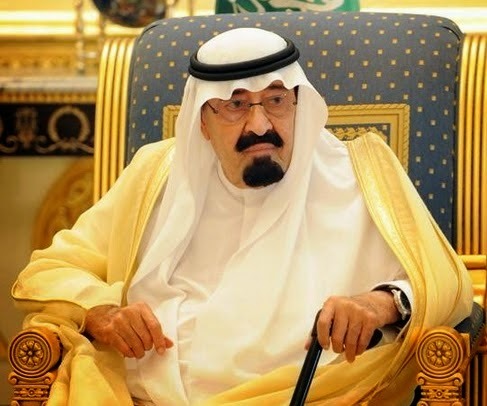 King Abdullah, believed to be around 90 years old, was hospitalised in December suffering from pneumonia and had been breathing with the aid of a tube. He died on Friday “at 1:00 am (2200 GMT)” and would be buried later in the day following afternoon prayers, said the statement. In recent years, his advanced age and poor health had raised concerns about the future leadership of one of the world’s key oil producers. 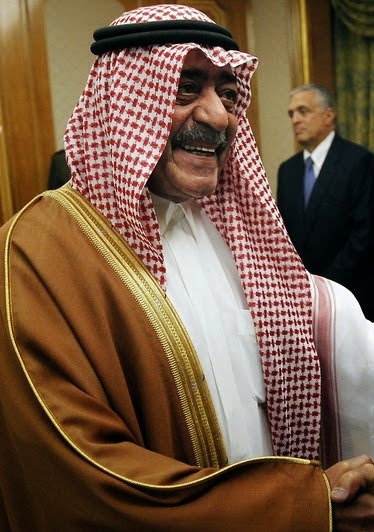 Abdullah’s half-brother Salman, 79, was named crown prince in June 2012 following the death of Prince Nayef bin Abdulaziz. Salman had been representing the king at most recent public events because of the monarch’s poor health. In March 2014, King Abdullah named his half-brother Prince Muqrin as a second crown prince, in an unprecedented move aimed at smoothing succession hurdles. The former crown princes Sultan and Nayef died in 2011 and 2012 respectively. Crowned Prince Muqrin was born in 1945.